A mother's incredible story of how she got 'mugged' by the Child Services system, how she got her kids back and the price she had to pay SHE FOUGHT THE LAW, AND THE LAW LOST Sue O’Callaghan was one of us. Just an ordinary mum, living an ordinary life, in a nice house with her husband and family. Ordinary, that is, until the day her husband took the children for a walk and never came home. Like any mother, she was worried: Had her family been in a terrible accident? Had they been the victims of a crime? Little did Sue know that her ‘loving’ husband and his parents had been corresponding for months behind the scenes with Child Protection Services and his psychiatrist, plotting a way to leave his wife and secure custody of their children in one fell swoop. They did it by fabricating mental illness—hers! It was all there—documented in writing for Social Services, chapter and verse—but she wasn’t ill! The diagnosis had been written by a psychiatrist who had never treated her. It got worse—officials told Sue they would seize custody of Sue’s unborn baby as well, and she was forced to give birth under guard. 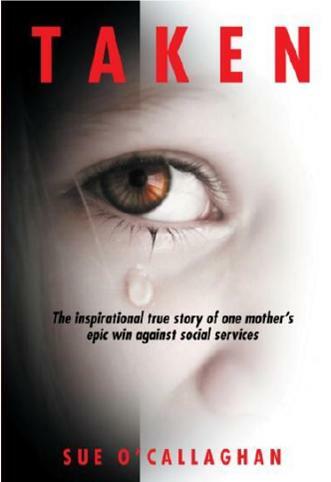 Taken is the incredible, gripping story of a young mother who had to fight the courts, Social Services and her husband to get her children back. Sue O’Callaghan went to the Gates of Hell. And won. An inspirational true story that reads like a thriller and feels like a movie. It really is possible to beat City Hall...Taken is a must-read for parents everywhere.."
The cockerel said “Hey get a life! I’m Bantam of the Opera”. 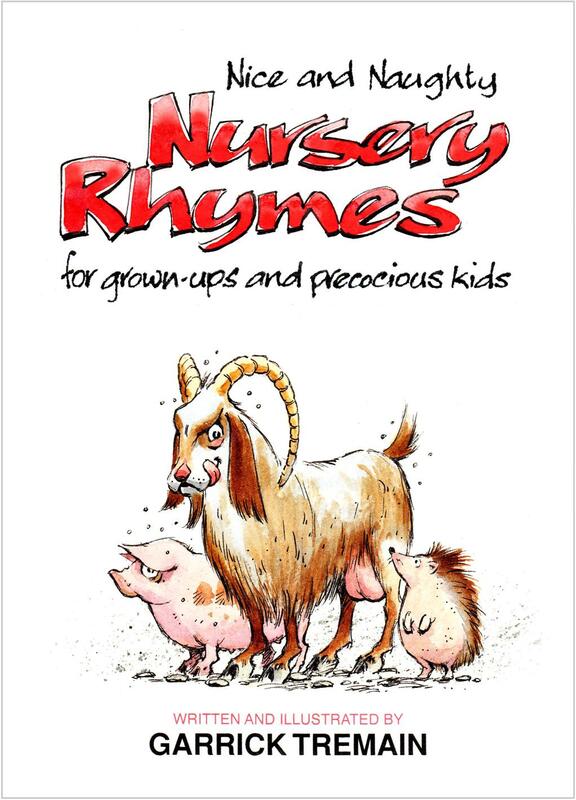 A collection of “Nice and Naughty” rhymes each illustrated with Garrick Tremain’s colourful characters. For 20 of the past 25 years Garrick Tremain has been New Zealand's most widely published editorial cartoonist. 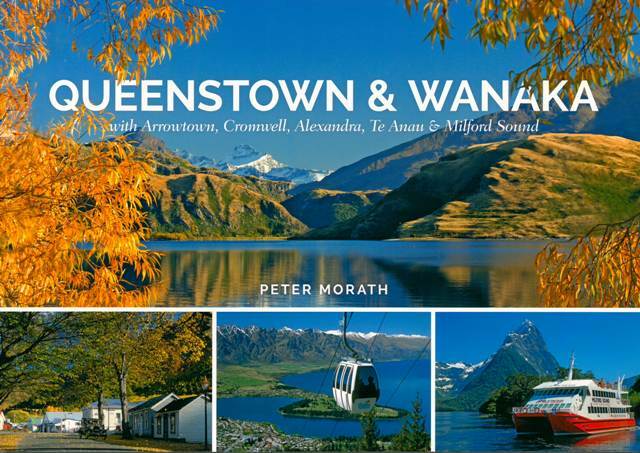 He has enjoyed an avid daily readership in many regions of the country, most fervently in Otago, Canterbury and Nelson. This as an adjunct to his work as a successful landscape painter. In recent years he has written and illustrated two books of comic verse. In 2005 he set out to write a book of nursery rhymes for children but could not resist putting a risque slant on most verses. Hence he titled it "NURSERY RHYMES MOTHER NEVER READ YOU". It quickly achieved Gold and Platinum status. 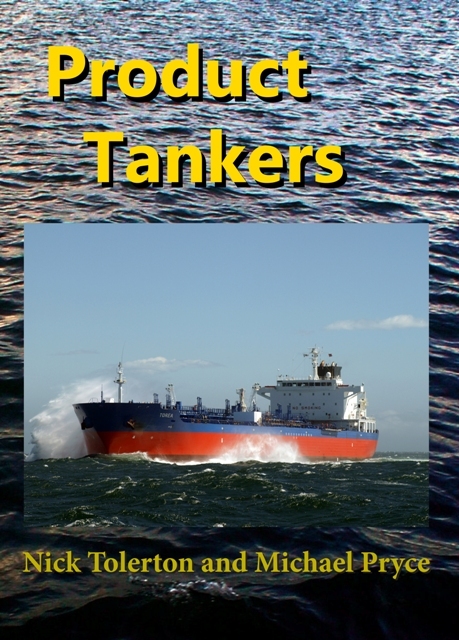 Now in it's 6th edition it has sold over 15,000 copies. 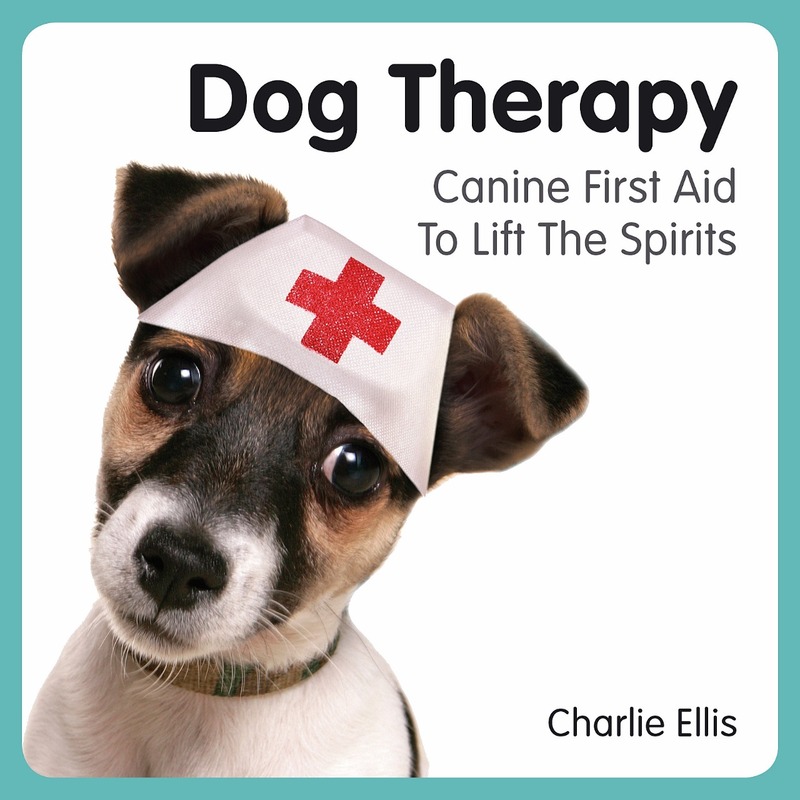 If you're feeling stressed or just a bit down in the dumps, Dog Therapy could be the perfect remedy. This essential collection of the cutest canine pics, quotes and mindfulness tips will help you find a little more calm and happiness in our hectic world. 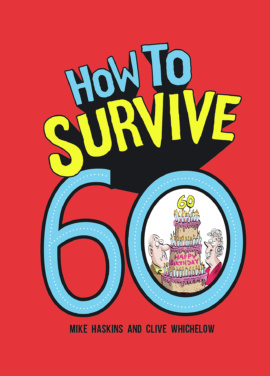 Brace yourself… 60 is approaching! It's time to face the facts – even though you might not feel it, you're decidedly more OAP than VIP But don't trade your custard creams for the cod-liver oil just yet, because there's plenty more fun to be had. This cheerful little book, full of tongue-in-cheek advice, will put some swagger in your step for many years to come! 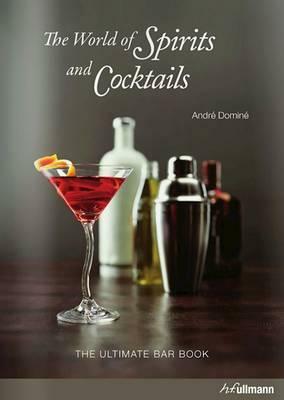 The World of Spirits and Cocktails is not simply a reference book and collection of recipes, but also a travel guide through the international world of spirits and drinks. In an initial overview the reader learns about the history of the various types of alcoholic drinks and more about the bar itself. Since when have bars existed, how are they equipped and what is the art of mixing cocktails? A peep into the world's most famous bars is, of course, essential. After this, the most important types of spirits are individually presented - from whiskey & bourbon to rum, chachaca & tequila and liqueurs. The historical background of each drink is explained as is the production process and the correct method of tasting. Information on the most important producers and brands present a survey of the international market and provide useful tips on buying spirits. An extensive recipe section at the end includes more than 150 classic and lesser known mixed drinks, each drink with recipe and color photo. It is a delight for both professional and hobby bartenders. Movie trivia with a twist—a fun and delicious collection of cocktail recipes and new illustrations of the iconic films they appeared in. 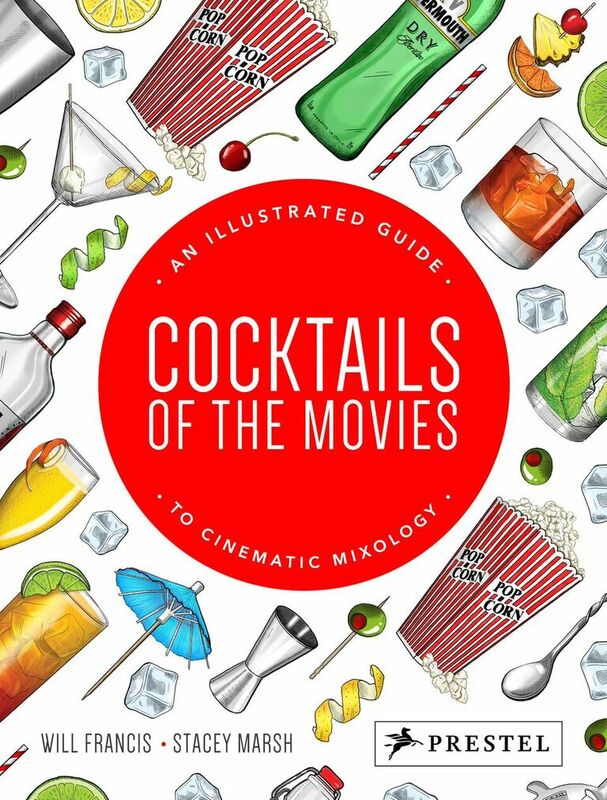 "Cocktails of the Movies" is the perfect book for gathering friends and making the fabulous mixed drinks that are featured in your favorite films. From Groundhog Day it’s Sweet Vermouth on the Rocks with a Twist; from A Clockwork Orange, a Moloko Plus. Imbibe a White Russian with the Dude, Jeff Bridges, from The Big Lebowski, or kick back and savor some Mississippi Punch with Audrey Hepburn in Breakfast at Tiffany’s. As interest in mixology and drinks from past decades soars, this journey through 64 great cocktails of the silver screen will thrill movie buffs and provide inspiration for anyone looking to pair up an occasion with a fine beverage. Featuring easy-to-follow recipes and original illustrations of cinema’s greatest stars and movies, this book serves up fascinating trivia about the genesis of each drink and its role within each film’s plot. In addition, it covers all the basics of preparing, garnishing, and serving cocktails in style. No matter what your taste in movies or liquor, there’s something for everyone—including a Virgin Piña Colada (Kurt Russell, Deathproof) and the Arnold Palmer (Will Ferrell’s optionally alcoholic cooler in The Other Guys)—in this original collection. 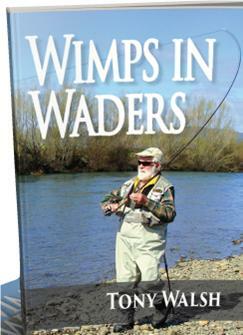 Author: Bud Collins	Publisher:	New Chapter Press,U.S. Compiled by the world’s foremost tennis historian and journalist, this book is the ultimate collection of historical tennis information, including year-by-year recaps of every tennis season and biographical sketches of every major tennis personality, as well as stats, records, and championship rolls for all of the major events. 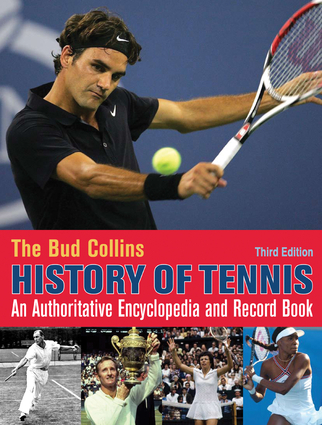 This third edition is updated with the latest history-making records and covers the recent achievements of a galaxy of stars—including Rafael Nadal, Novak Djokovic, Andy Murray, and Serena Williams—without forgetting the contributions of some of the foundational names in the sport, such as Rod Laver, Bjorn Borg, Billie Jean King, Chris Evert, and Andre Agassi. Collins highlights his own personal relationships with the sport’s biggest names, offering insights into the world of professional tennis that can’t be found anywhere else.